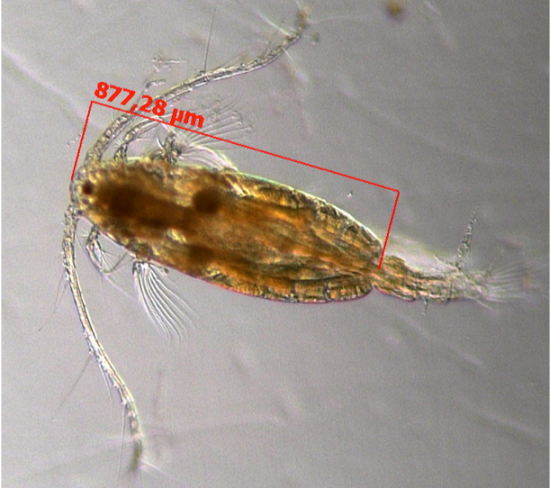 For the first time, scientists have proven that ocean acidification and rising sea temperatures adversely affects the fatty acid composition of copepods in the natural plankton community. 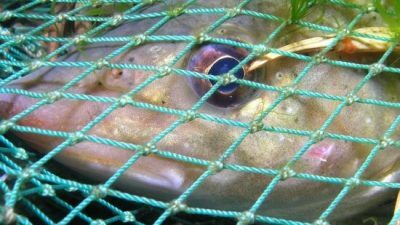 As a result, the fish in the oceans may only be able to find food of poorer quality. This was the finding of an experiment by scientists from the GEOMAR Helmholtz Centre for Ocean Research Kiel and published in a recent issue of the trade journal PLOS ONE. 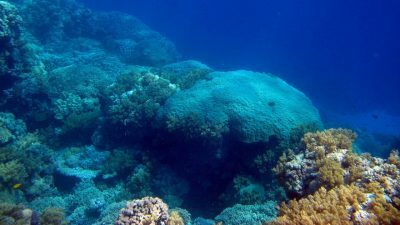 Ocean acidification, temperature increases, eutrophication and lack of oxygen: Marine animals and plants have to cope with a variety of environmental factors. How will they react and cope when global climate change alters their living conditions? Researchers are learning the answers to this question through laboratory and field experiments, modelling and observations of habitats that naturally experience extreme conditions. 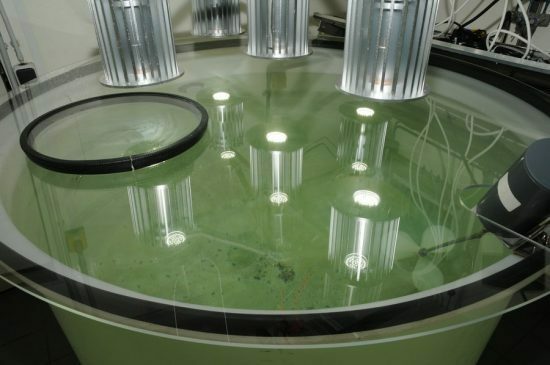 The scientists at GEOMAR used indoor mesocosms to find out how the oceans would develop in the future. 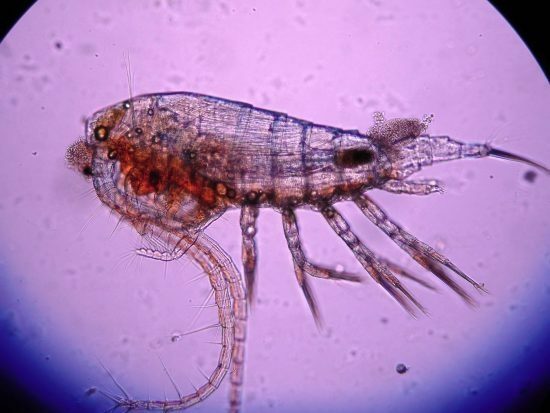 In the autumn of 2012, they placed copepods from the Kiel Fjord into twelve 1,400-litre mesocosms, subjecting them to two different temperatures and two different carbon dioxide concentrations. After a month, they examined the quantity and size of the various developmental stages of copepods and the content of fatty acids. 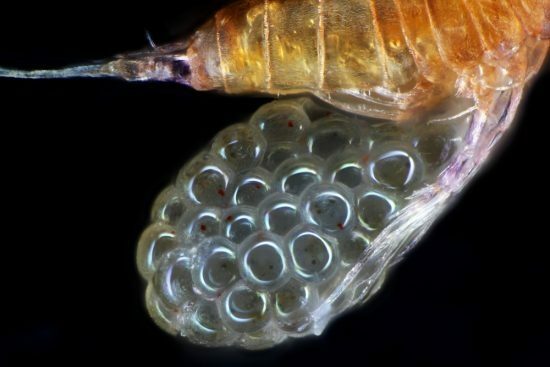 Measuring up to one millimetre each, copepods comprise eighty percent of the zooplankton, and are an important food source for fish and their larvae. “Several experiments have demonstrated that the effects of various environmental factors on marine organisms either add up or attenuate each other. 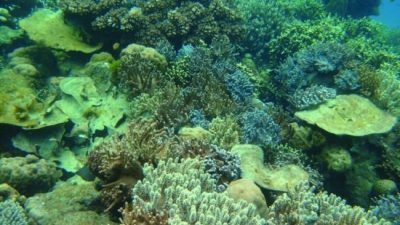 Because the body functions of organisms are altered differently by the combination of factors, it is very difficult to estimate the ultimate outcome,” explained Dr Jessica Garzke, a marine biologist at GEOMAR and lead author of the study. “For the copecods, we have shown that the negative impact of rising water temperatures is more significant than that of ocean acidification. Ocean acidification can mitigate some reactions – for example, because the additional carbon dioxide that is dissolved in the seawater supports the growth of phytoplankton as food for the copepods. 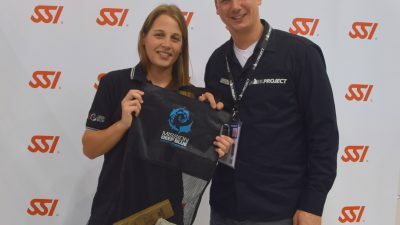 But in the end, these benefits are not strong enough to achieve a positive effect,” she added. The study showed that the composition of fatty acids is negatively affected by ocean acidification and temperature increase. This subsequently causes the food quality at the higher levels of the food web to decrease. 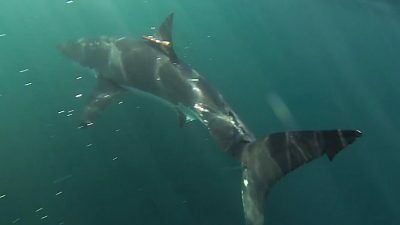 “Food webs, which are influenced by the food quality – not by the sheer mass of supplies – would deteriorate,” said Dr Garzke. The research team assumes that their results can be applied to other coastal regions similar to the Kiel Fjord.